Looking for lots of space? This 5 bedroom, 3 bath home with just under 3300 sq ft of living space with definitely fit your needs. 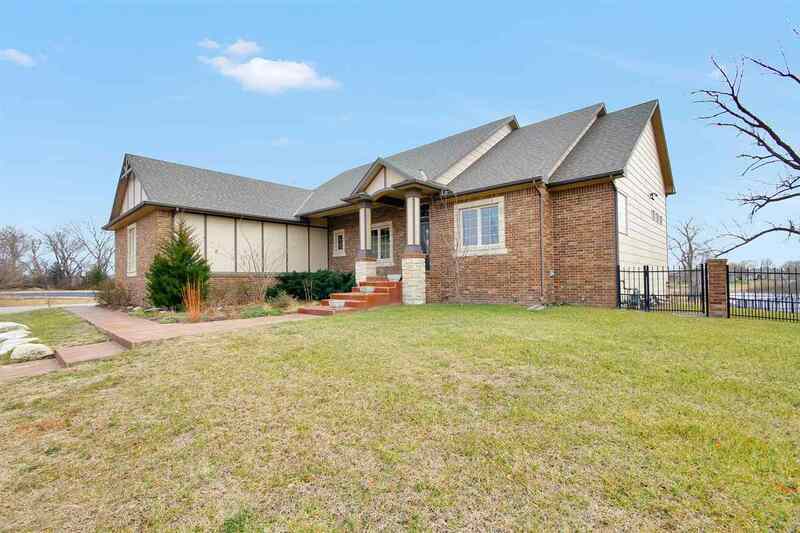 Open floor plan, beautiful kitchen complete with maple cabinets, granite counter tops, pantry and built in hutch will make spending time in the kitchen or entertaining a plus. Oversized shower and double sinks in master bedroom is just one of the extra features in this home. For all those family/friend gatherings the large family room and wet bar make entertaining a breeze! Basement features two additional bedrooms, full bath and storage. This home is priced $15,000 under county assessed value.